A Minnesota man who survived being badly burned in a lawnmower explosion was discharged Friday after 264 days in the hospital, but not before his caregivers gathered to say farewell to one of their favorite patients. She Yan Chen, 61, of Oak Park Heights, was burned over more than 70 percent of his body last October when the gasoline he was using to fill a riding lawnmower inside his garage exploded. 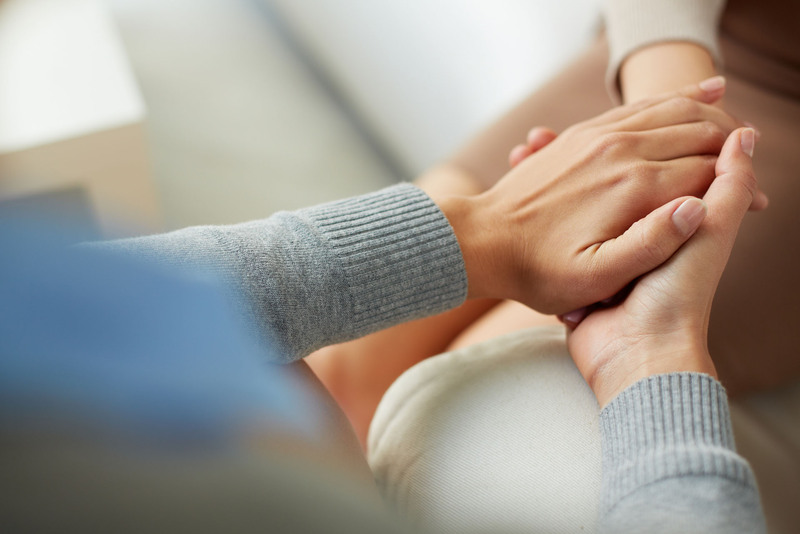 Doctors gave him a 20 percent chance of survival at the time. 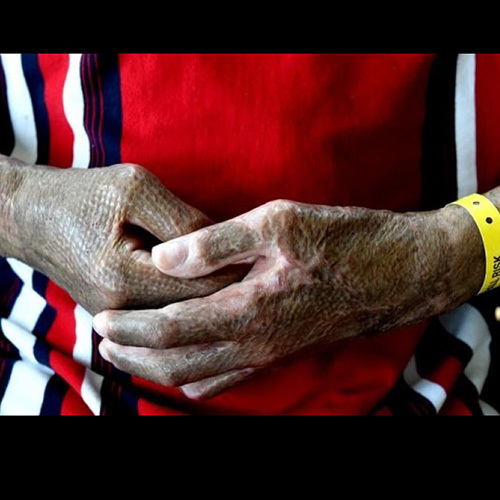 Chen underwent several skin grafts and 15 surgeries in all, the St. Paul Pioneer Press reported Friday ( http://bit.ly/1IVWiL8 ). His pinky fingers were amputated. He nearly died in January after developing a perforated stomach ulcer and slipping into a coma a week later. Stepping from the elevator on his way back from physical therapy Thursday, he got a surprise greeting from more than 50 Regions Hospital employees, some carrying posters, balloons and streamers. Chen’s recovery was complicated because so much of his body was burned, said David Ahrenholz, co-director of Regions Burn Center. “We used all of the unburned parts of his body (to harvest skin grafts), and there weren’t that many – some patches on his thighs and some on his back – but it was very difficult,” Ahrenholz said. 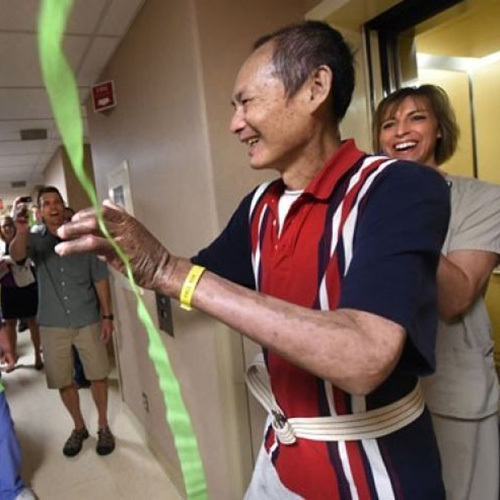 Chen, who emigrated to the United States from China in 1993, thanked his doctors and nurses. For now, Chen is working on improving his mobility. He was a chef at Mr. Chow Chinese Restaurant in Stillwater but likely will be unable to work again, daughter Shi Qin Chen said. “He can’t sweat, so, more than likely, he’s not going to be able to go into the kitchen for any long period of time,” he said. Nurses Jody Rood and Michelle Foss said Chen impressed all of the nurses with his good cheer. “You’d walk by his room, and he’d always be smiling and waving,” Foss said.